Can’t decide which of our roller fabrics will best meet your needs? 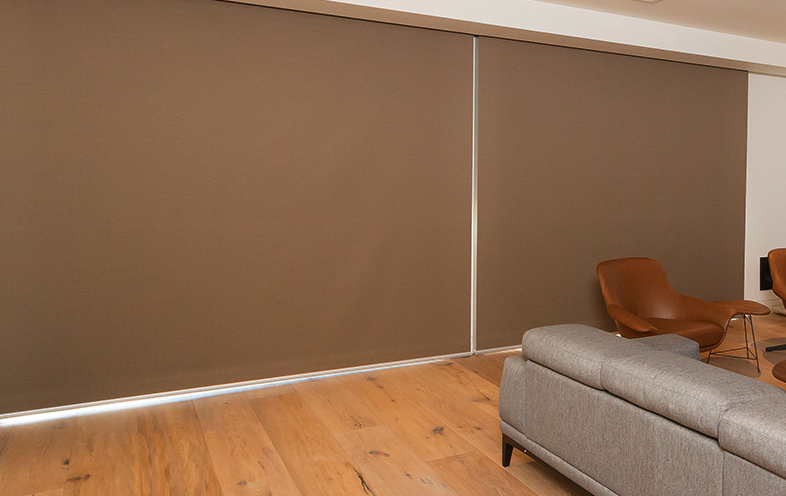 With our range of dual blinds in Melbourne, you won’t have to! 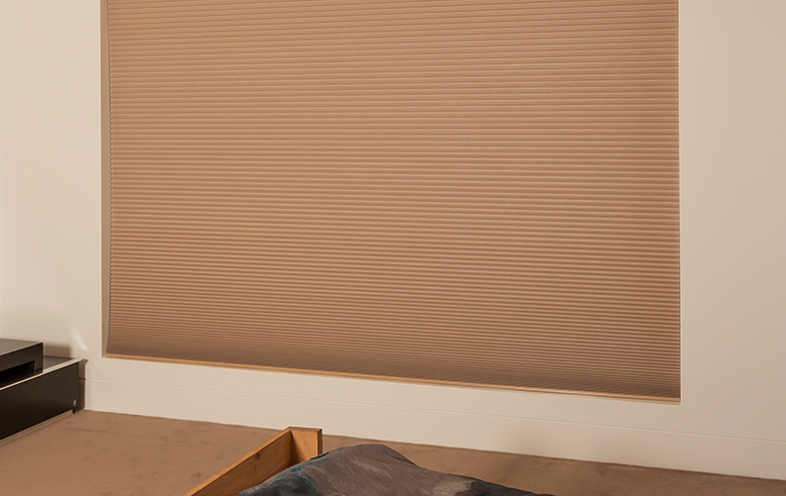 This innovative system incorporates two rollers on a single bracket, each of which can be operated independently of each other and allows you to choose two different fabrics. In this combination, you will have a blockout roller for complete privacy and a sunscreen roller for daytime privacy without sacrificing on your views. 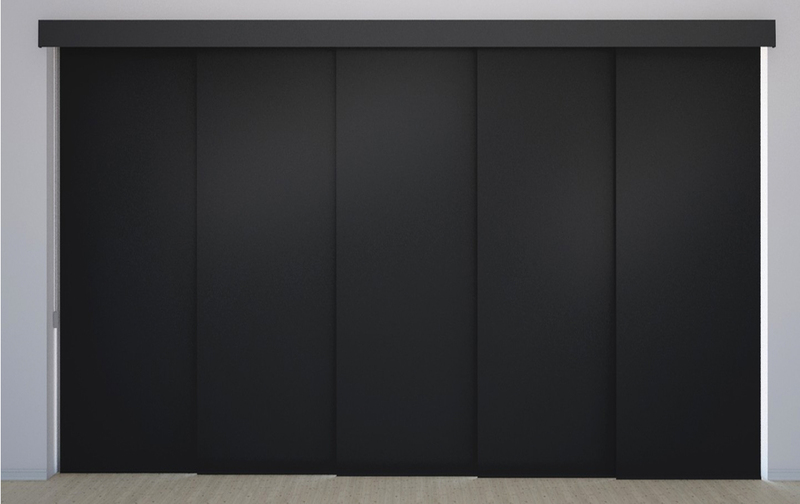 In this combination, you will have a blockout roller for complete privacy and a translucent roller for sunlight penetration without sacrificing your privacy. In this combination, you will have a translucent roller for sunlight penetration without sacrificing your privacy and a sunscreen roller so that you don’t have to sacrifice your views. 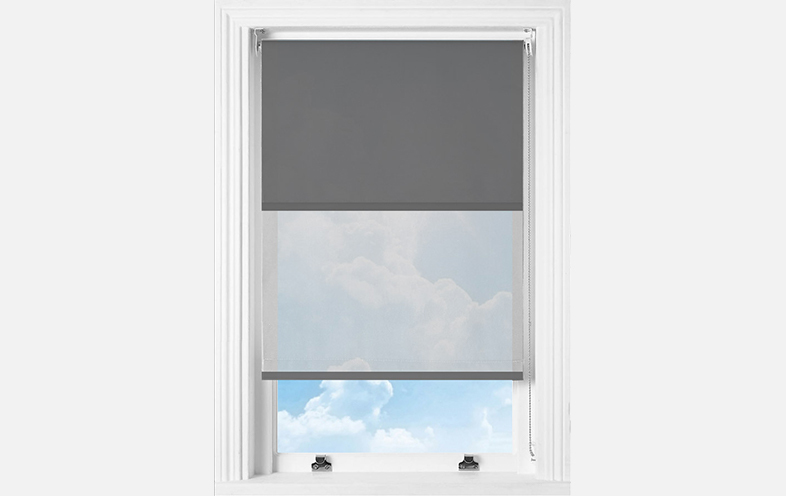 Double roller blinds is not the only option available – we also offer a dual Thermacell cellular and roman blind solution. Please contact us for more information on these products. 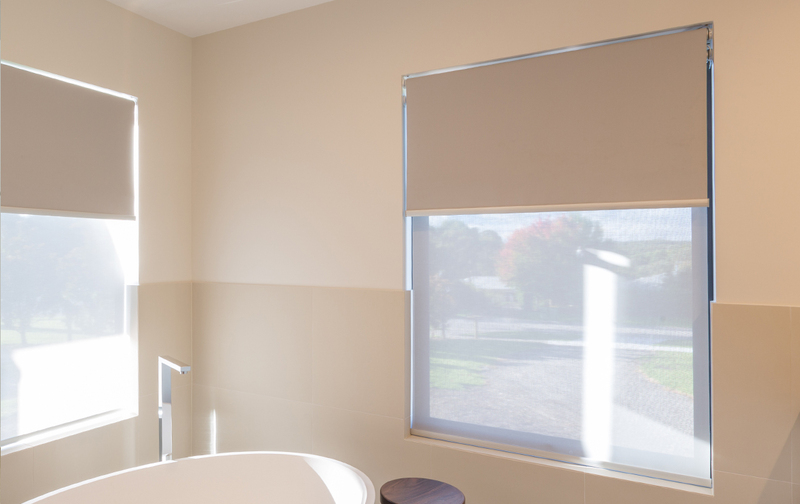 You have a choice of two ways to operate your dual roller blinds – the first is manual (via chain control) and the second is motorised (via mains power, solar or battery pack). If you have chosen chain control, you will be able to locate the controls on either the left or right of the opening. They can also be split either side of the opening if preferred. 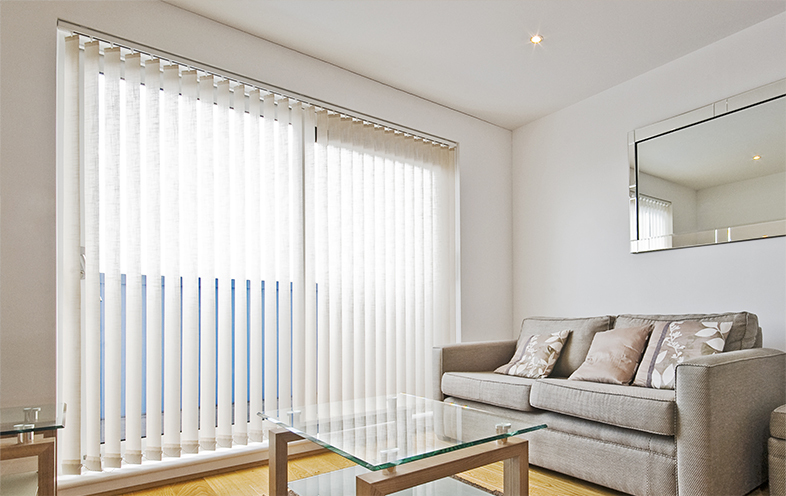 Our double blinds are available in a variety of colours and textures to ensure the best possible match for your home’s décor. Our wide range of colours extends from bold shades through to neutrals, ensuring that you can achieve the look you desire. Our consultants can help you to match colours used elsewhere around your home to something in our range. 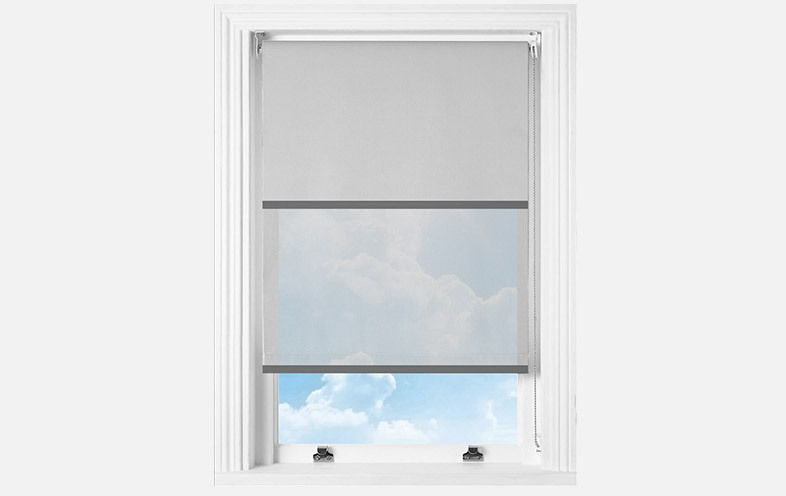 You should care for dual blinds in the same way that you would care for their single counterpart – the only difference is that you have two fabric panels to clean instead of one. The best way to keep them looking their best is to give them a regular dust with a duster or your vacuum with the brush head attachment. 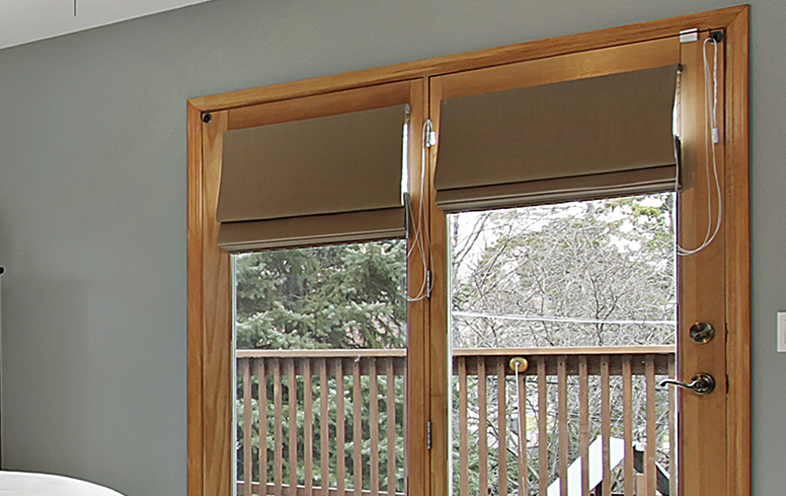 Double blinds actually offer numerous benefits that you will be able to take advantage of. They can help to improve your home’s insulation, they enable you to enjoy the views outside your home, they can help to minimise fading of soft furnishings, and they’re great for light and privacy control.